W.L. 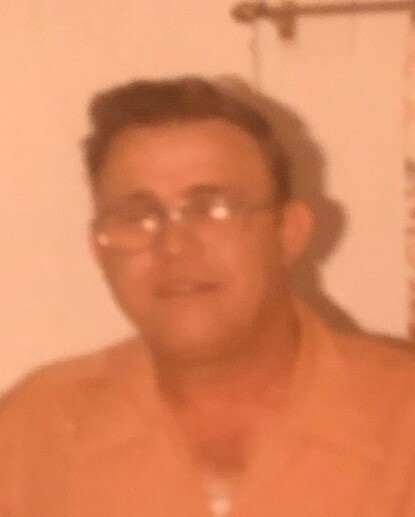 “Whit” Whitford, 86, of Providence passed away March 19, 2019 in Sebree, KY. He is the son of the late Joseph & Vinnie (Lockwood) Whitford. He a is also preceded in death by his wife Lucille (Young) Whitford, Brothers, and sisters. He is survived by a Daughter Kathy Thornton, grandson Bryan (Samantha) Campbell, Brooke (Chad) Norris, several cousins, nieces, and nephews. Whit was a member of Providence General Baptist Church and for many years helped the people of Providence with their heating, cooling, and plumbing issues. Visitation will be from 11am to 2pm Friday March 22, 2019 in the Chapel of Jones Kirby Funeral Home. Services will be at 2pm with Bro. Barry Cullen officiating with burial to follow in Cedar Hill Cemetery in Princeton, KY www.joneskirby.com for online condolences and more.